Clients who have used Myrings always say that our greatest strength is our staff. We have a dedicated team of property professionals with a wealth of experience to provide you with a gold star service from valuation to completion day, holding your hand and taking you every step of the way. You will always see familiar faces and talk with colleagues who are aware of your property and situation. 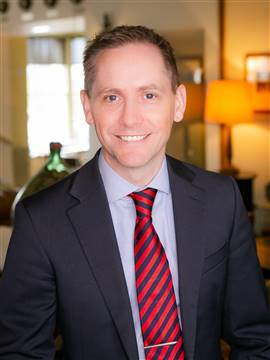 Simon has over twenty years' experience in the local Residential Sales and Lettings property market and has sold thousands of homes in Harrogate and surrounding villages . 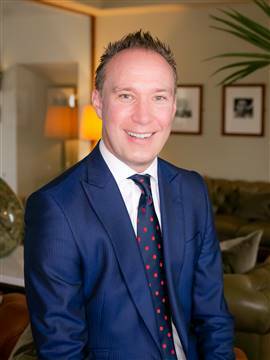 Simon's early experience was with one of the UK's largest corporate Estate Agents, where he was one of the youngest branch managers in the North – East at 20 years of age, before leaving to found and run, a Harrogate based Estate Agency. In 2008 he set up, with his sister Gemma, the current independent family business in Princes Square. Simon is a member and sponsor of Harrogate Squash & Fitness Centre - currently playing Yorkshire League & for the over 35’s Yorkshire seniors. 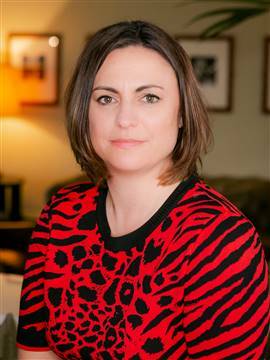 Gemma has considerable experience in banking, finance and the property business, having worked alongside Simon in the family estate agency businesses since it first opened its doors in 1998. 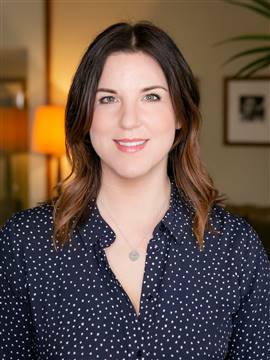 Gemma has worked for a major UK bank, on the trading floor of the European Stock Exchange in Amsterdam as well as working in the marketing department at Bettys and Taylors of Harrogate. Gemma, her fiancée and three children, Henry, Molly & Daisy live in Harrogate. She is engaged in various community/charitable activities, as well as finding the time to run, keep fit and cook! Charles has at long last retired from a career in the Textile business spanning 53 years. In this time he has worked with most of the largest Clothing and Footwear Retailers/Brands in the UK and has travelled the world assisting the Mills producing their merchandise. He is a Chartered Colourist, lifelong fan of Leicester City Football Club, and has a wealth of business experience assisting the business as required. Syd, as he is known , joined us after sixteen years of experience in the New Builds and Property Development sector. He has a 'hands on' understanding of the all the intricacies of planning, project management and working with tradesmen. He has gained his NFOPP qualification and is a great enthusiast who just loves the property business. Syd grew up in Knaresborough and now lives in Ripon with his wife Katie and three children, George, Harry and Charlie. Colin first came to us on a work experience placement from Ashville College before joining us on a full time basis in February of 2010. 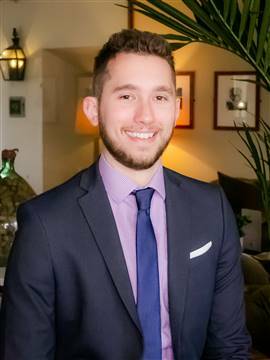 He very quickly developed into a valuable member of the team and proved himself to be an outstanding communicator and sales negotiator, before training as a valuer in 2012. Colin has a sound understanding of the entire property market. Originally from California, Colin grew up in Summerbridge, and now lives in Harrogate with his partner Hatty and little boy Orson. Aside from spending time with his family, his principle passions are his two football teams Liverpool FC and the San Francisco 49ers, keeping fit and the occasional round of golf. Clare has many years’ experience in Customer Service, Retail Management, IT Sales and Financial Sales for a UK bank. As well as experience of working in Europe for a major pharmaceutical company. She has project managed the complete renovation of a house in Harrogate and has made numerous contacts as a result. She moved from her native Northern Ireland 28 years ago and has been living and working in Yorkshire for the past 17 years. Clare has two daughters, both educated in Harrogate with her eldest now studying at University and her youngest just finished A Levels at the Harrogate Grammar School. Lauren has teamed up with mum Clare, our Head of Residential Sales after graduating from Newcastle University with a Psychology degree. Clearly a close study of emotion and motivation is a great preparation for helping our clients buy their dream home and deal with both the stress and excitement of what is for many buyers (and sellers) a life changing experience. 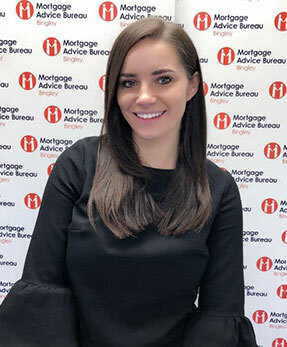 Away from the buzz of working in a busy office Lauren lives locally with her partner and trains at the gym most days which is very useful bearing in mind that another of her interests at which she also excels is home baking! 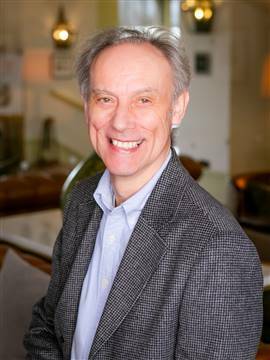 Martin handles most of our weekend viewings and is a time-served property professional, and serial house-mover; having renovated several apartments in Harrogate, together with his wife Yvonne, over the past 20 years. He plays guitar in a Harrogate rock and blues band, and can sometimes be seen propping up the bar in the "Rovers Return" or appearing alongside Surranne Jones in "Gentleman Jack". If he ever gets any spare time (!) 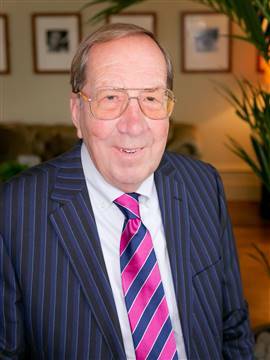 he enjoys playing golf and is a member at Rudding Park. 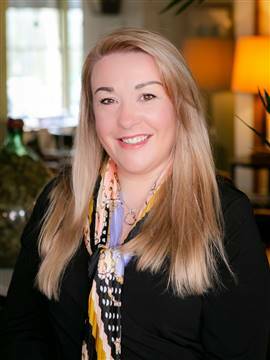 Helen joins us with over 10 years lettings experience, specialising in residential properties within the Harrogate area. 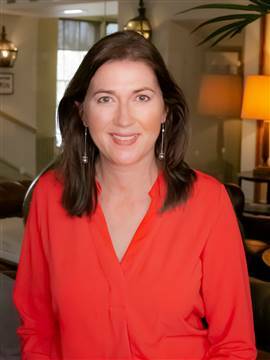 She has worked with both corporate and independent agents and brings with her a wealth of knowledge and industry recognised qualifications. Helen moved to Harrogate 12 years ago after falling in love with the place during a weekend break. She lives here with her husband, Tom, and her two young children, Rory and Annabelle. When she’s not working she can be found enjoying long walks in the Yorkshire Countryside with her family and dog, Buddy. Rachel works part time in our lettings department dealing with all aspects of accounting, ensuring rents are processed, statements sent and landlords and contractors are paid! She has many years experience in other fields such as Customer Service and HR as well as a serious passion for property. Rachel lives in Harrogate with her husband and three children who all attend St Aidan’s High School. When she’s not crunching numbers, Rachel can be found cooking extravagant dishes for her family and friends and counteracting the effects by running and spinning regularly! 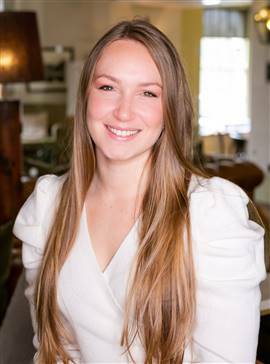 Andrea joined our Letting’s department as a sales negotiator and has considerably strengthened the team. Andrea graduated from Nottingham Trent University with a 2:1 BA (Hons) Degree in business management and went on to develop a career in Recruitment & Human Resources. 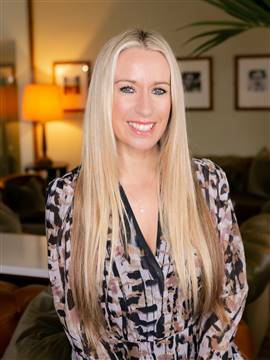 After having twins Sunny & Mabel , and following a career break , she decided on a complete career change and found her true vocation and success in the Harrogate property market. Nichola lives in Burn Bridge with her husband, two children, Georgia and Jake, and her two horses. 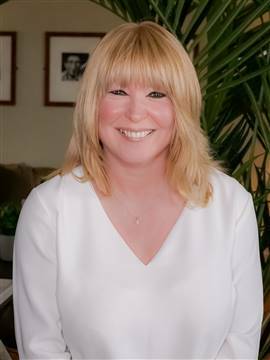 She ran her own cleaning business in Harrogate for many years and has always had a keen interest in the property business. She is now looking forward to exciting and challenging times ahead in the Rentals team. She has already worked with a good number of local Landlords and their tenants and certainly knows her way around the town and the range of properties Myrings manage. Nichola knows that our Landlords and Tenants deserve a first rate service and she is looking forward to helping Myrings provide this.